Download your FREE maintenance guide HERE! We make sure your sprinkler system is performing at its peak by adjusting heads, checking for leaks, and setting your timer. Download your reference guide to care for your newly sodded, seeded, and existing lawn HERE! We are committed to installing a well-rounded sprinkler system for residential and commercial clients. Using the highest quality products (Hunter and Rainbird). Engineered for even water distribution to avoid dry and soggy spots. 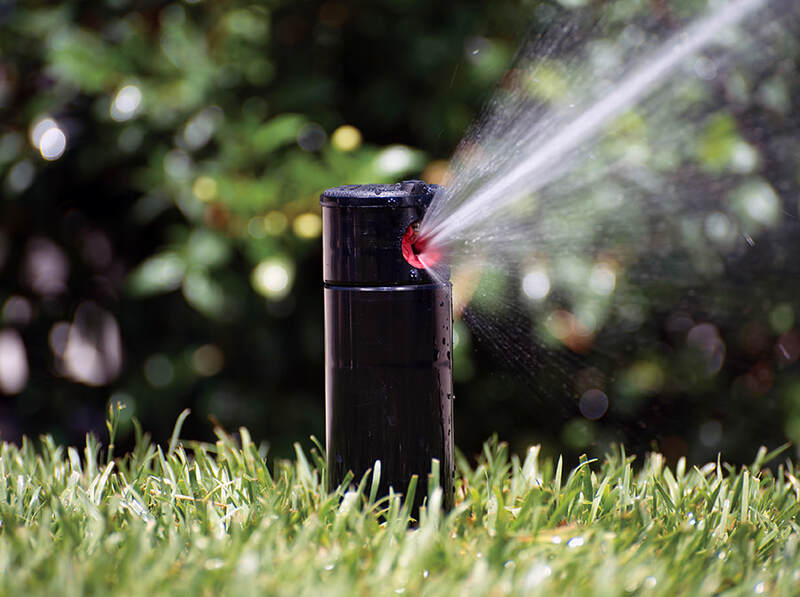 Even after the installation, your sprinkler system will be long-lived and you will receive service and support from our full-time Certified Technicians. From broken heads to leaky pipes, our Certified Technicians have the skills and resources to quickly troubleshoot and fix any problems. To avoid freeze damage and broken pipes, a professional winterization is critical to maintain your sprinkler system year after year.